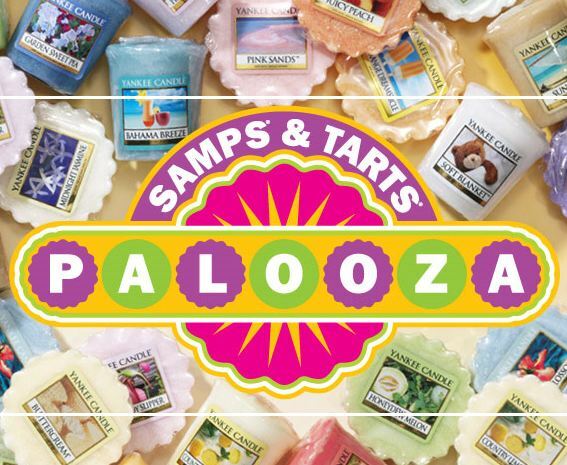 In-store and online, Yankee Candle has their Samplers and Tarts on sale for $1/each. Shipping is a flat $5 for orders under $100. What a great tip! I’ll have to take advantage of this for my son’s teachers. Following you under the name Kristina E. Thanks for visiting my site yesterday!